Are you an artist? A poet? A bohemian? A deep thinker? Well, Berlin has cool places that are young and with a cutting edge vibe to answer all of your needs! Berlin is often referred to as “hipster central” and with good reason. 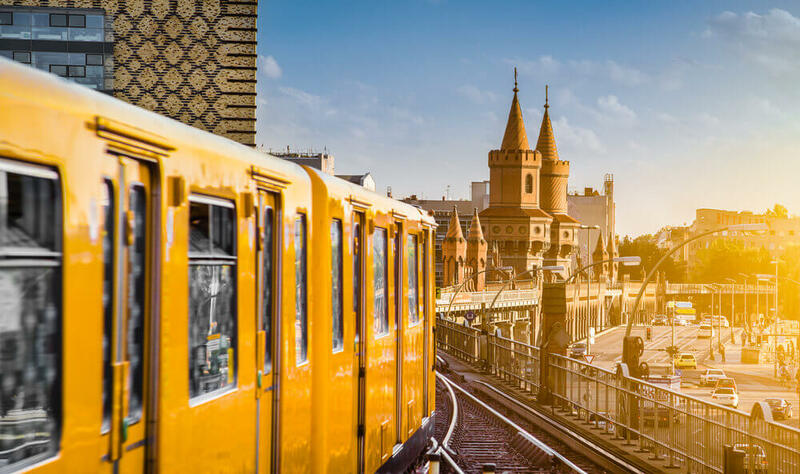 Since the fall of The Berlin Wall in the 1980s, the city has continued to transform and evolve and is a favorite for thousands who arrive in search of the coolest and hippest places around. Find out more on your trip to Berlin! Trust us, there is an endless number of hipster bars, cafés and places to hang out in around the city. Use our Berlin Hipster Guide to find the best places to check out around the city. What are you waiting for? Start planning your trip to Germany! Multilayerladen– We’re starting off our Berlin Hipster Guide in one of Berlin‘s best bars, Multilayerladen. Though it may be small, it more than makes up for it by having genuine character. In fact, the size has everything to do with why it is such a great bar to include on your trip to Berlin. 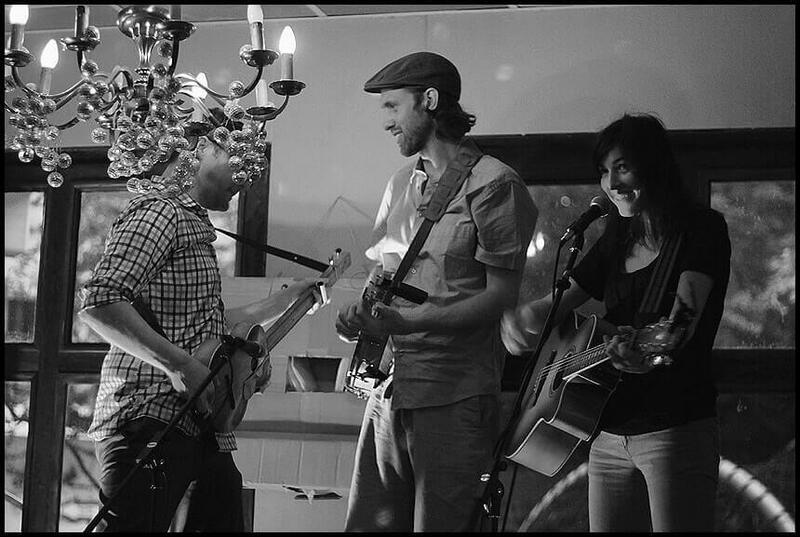 Mutilayerladen is an intimate cafe-turned-bar and venue, which hosts a wide variety of local bands and musicians in the evenings. The small nature of the space inside is a wonderful opportunity to mingle with the local crowd and it is quite normal to spend an evening here discussing the local performances with strangers sitting on the table next to you. We want to give you some travel options that will reduce as many of these challenges for you as possible. 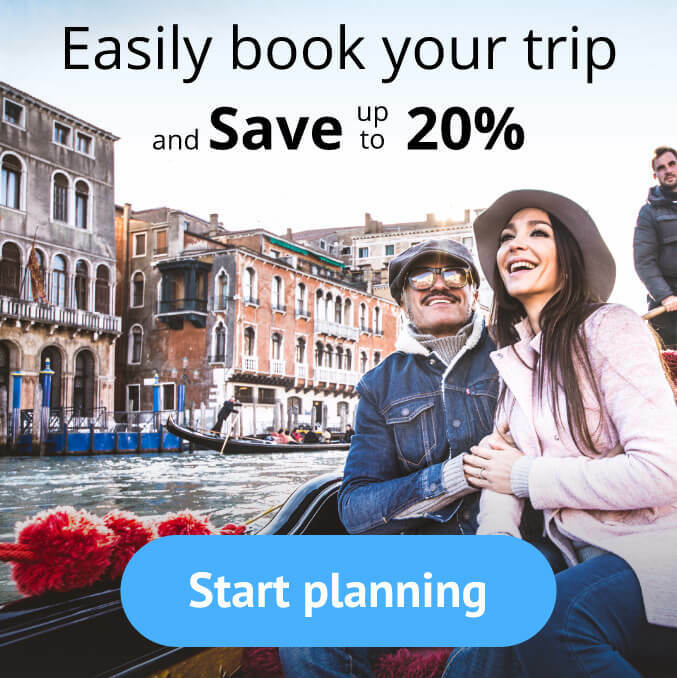 Travel to Europe because is the best place to start from! 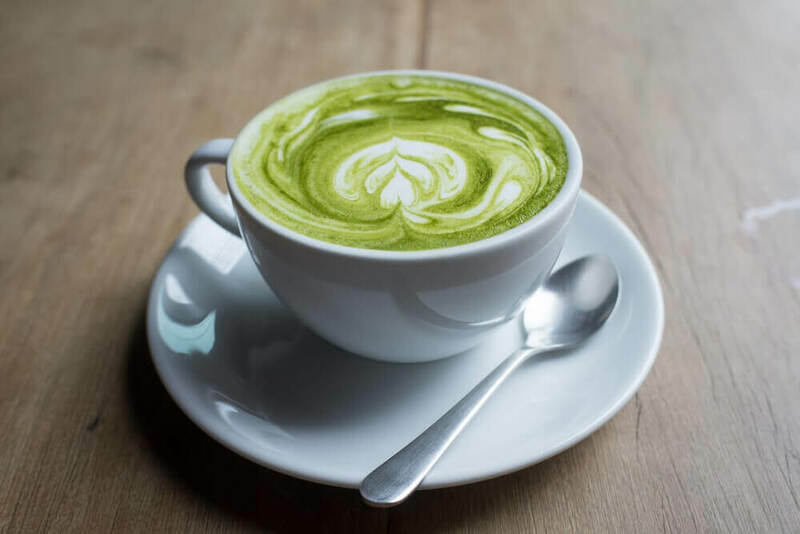 Cafe CK – Matcha latte and yummy banana bread, anyone? The rich aroma from the coffee plantations of central Kenya makes its way through the chic and trendy decorated interior of what is quite possibly the best hipster cafe in Berlin. If you are planning a trip to Berlin, make sure this coffee shop is where you start your morning. Cafe CK serves up a perfect mix of mouthwatering cakes, fine tea, delicious coffee and a very friendly staff in a relaxing and cool atmosphere. Mein Haus am See – The moment you set foot inside “Mein Haus am See” you’ll see why this is one of the best coffee shops in Berlin! This former bookshop is an ultra trendy cafe to hang out during the day and also a highly sociable joint to spend the evening in. A lot of budding entrepreneurs can be found working away on their laptops and creating the next big Startup venture. It is much more spacious than many of the other cafes or bars you will find around Berlin, there is a nicely thought out area for those who like smoking and the random design of the furniture scattered around the space gives Mein Haus am See a very homely feel. 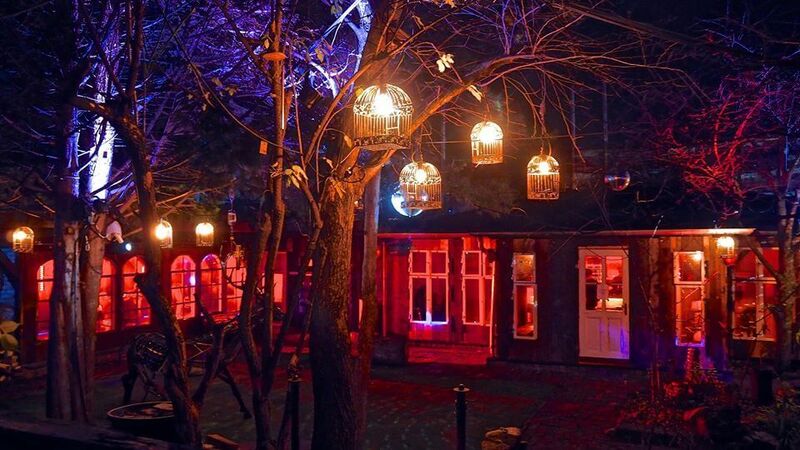 Chalet– There are many good choices for hipster nightclubs in Berlin but if you are planning a trip to Germany in the near future and would like a groovy vibe then Chalet is an uber cool place to visit. The music is consistently good, there is a nice mix in terms of the crowd and there is a charming personality to the interior design. One of the things that makes Chalet one of the best nightclubs in Berlin, is the enticing beer garden which makes for an excellent place to chill. It even has a dance-floor outside and a fire pit –let’s face it, sometimes you just need a good fire pit! Zozoville – An essential on any Berlin Hipster Guide, this Unique and quirky gallery describes itself as “a platform for freaks, misfits, and the occasional well balanced individual.” Zozoville is one of the little secrets and best local experiences in Berlin as far as art and museums are considered. This is a fantastic opportunity to see the raw talent and unique style of two of the city’s most inspiring talents in a small local setting. How can we explain the art? Let’s just say you will have to go there and experience it for yourself! 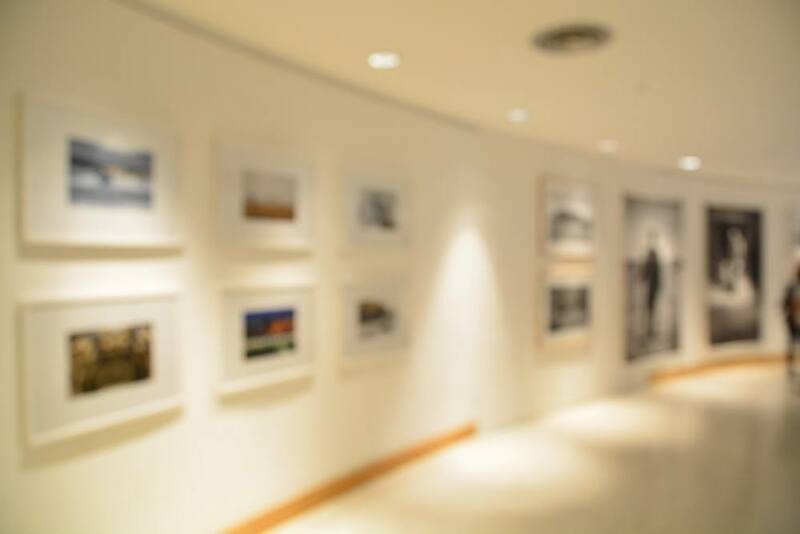 Museum Für Fotografie – The Museum of Photography is known for having the works of Helmut Newton on display, but there are also many individual styles and concepts on each floor to explore. This is by far the best place in the city in terms of photography collections. While it’s certainly the most mainstream place to visit on this list, the design of the building itself, combined with the excellent work on show, make it a favorite for local hipsters in Berlin. Go see a great art show! 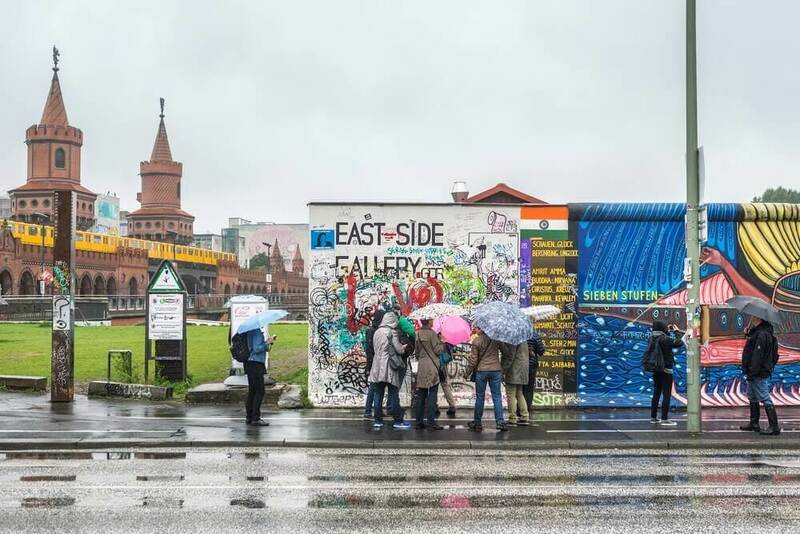 East Side Gallery– Next on our Berlin Hipster Guide is an iconic memorial for freedom and diversity. The wall was used to divide the German population until its fall in the 1980s. This open air gallery is made from that wall, which served as a huge canvas and an art gallery for fatastic and colorful paintings, graffiti and messages of peace and hope. The East Side Gallery was painted by 118 artists depicting political events that took place in 1989 and 1990 in over 100 works of art found on the eastern side of the wall. The paintings on the east side of the wall are a poignant contrast to the days when that side was blank as opposed to the west side. 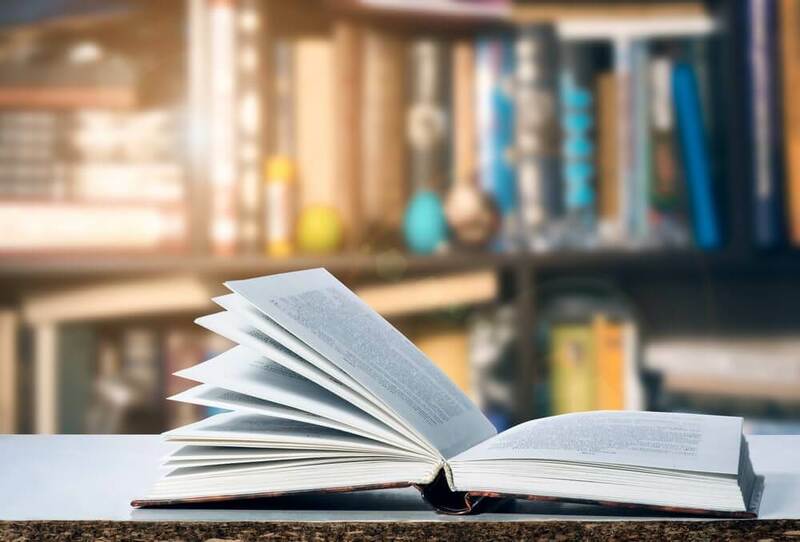 Motto– With its shelves overflowing with art and photography magazines, literature and poetry, this little bookshop is hipster’s heaven. Motto is tucked away in a courtyard just off Skalitzer Strasse and offers a safe haven for book lovers, with rare finds, posters and discontinued magazine. A perfect sanctuary for a rainy day! 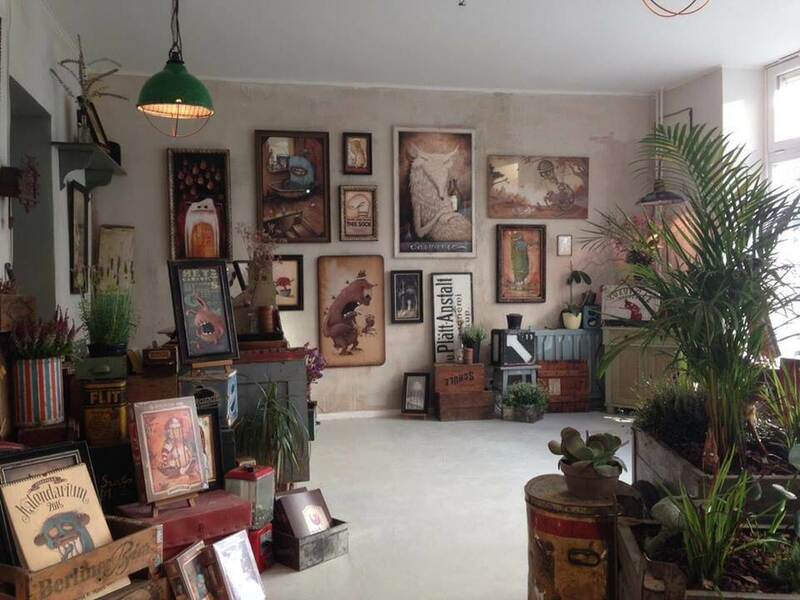 Cafe Hilde– Cozy, comfy and artsy, this cafe has everything an aspiring hipster needs. 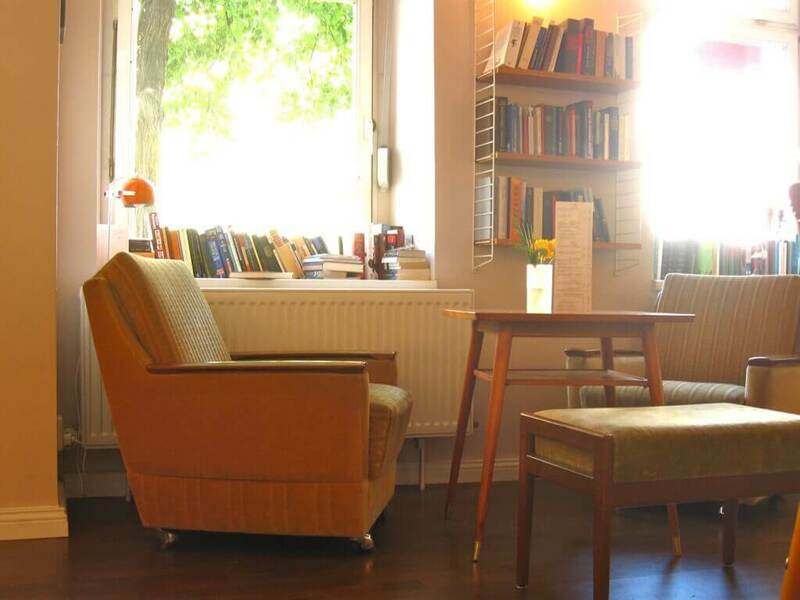 Aside from the delicious Irish breakfast and yummy homemade cakes, this cafe is a perfect literary getaway, hosting prose and poetry events, book readings, film nights and the famous Orson Welles Appreciation Society of Berlin’s radio play season. 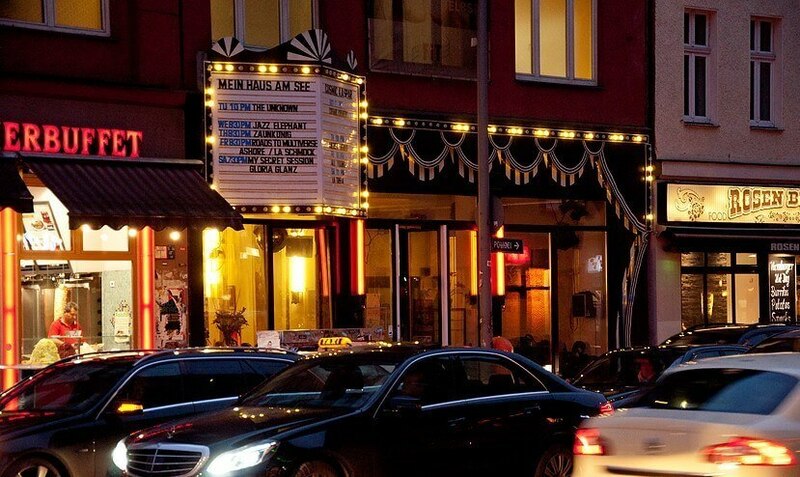 Kreuzberg– Known as “Europe’s hipster central, “Kreuzeberg is where it all goes down. Referred to as X-Berg by the locals, the neighborhood is full of wall art and graffiti, cool vintage shops and groovy cafes. Kreuzeberg also has the world’s highest density of businesses accepting Bitcoin. When you visit, make sure to rent a bike and have a leisurely brunch as all locals do. Yes, being a hipster in Berlin is a full- time job but, hey, somebody’s gotta do it! Have you made your own discoveries while in Berlin? 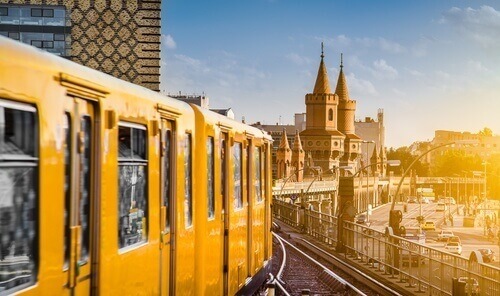 Let us know what you would add to your Berlin Hipster Guide! Berlin is a favorite for thousands who arrive in search of the coolest and hippest places to be. here is a complete hipster guide to Berlin! The 7 Most Beautiful Islands in Italy! The 9 Best Last-Minute Summer Destinations!